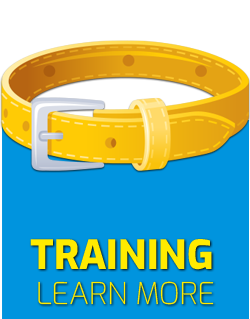 Villa La Paws offers daycare, boarding, training and grooming services for dogs in South Jersey. 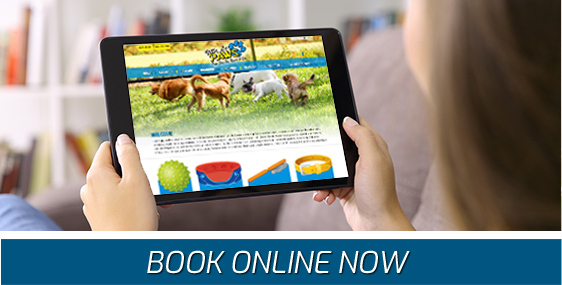 We’re based in Maple Shade, and we take care of your furry kids…whether it’s with playtime and socialization that our day care provides, or for overnight slumber parties when you’re away from home. 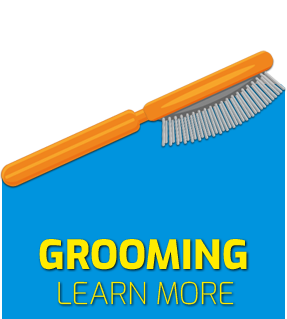 We also offer first class grooming services who groom your pets in a spa-like environment, and training services that can be done in our facility or in your home. 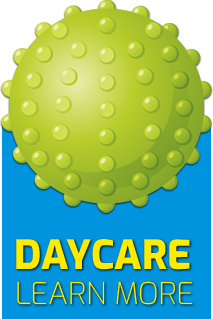 Our award-winning daycare, boarding and grooming services are cage and stress free. 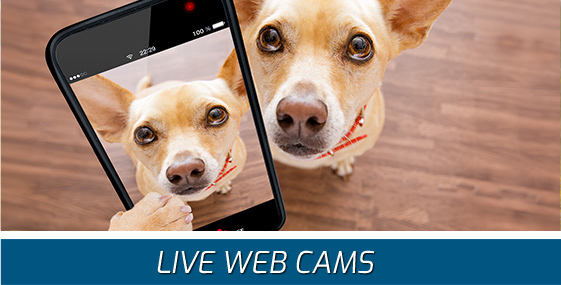 We have staff on-site 24/7 and live webcams 24/7 in our resort for monitoring your pet. 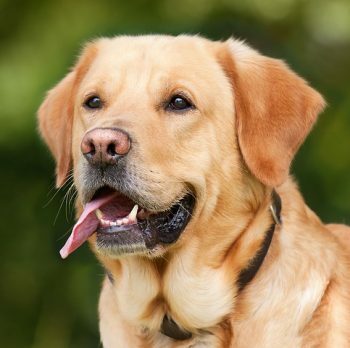 Our daycare services encourage your dog’s social interaction and physical and mental health. 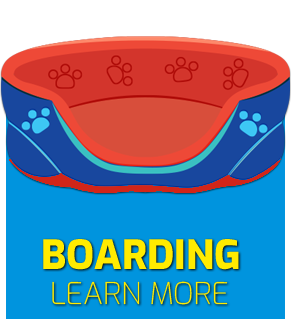 Our resort feature mandatory outdoor play and potty areas. We provide extended services hours for your convenience. And we offer all-inclusive pricing for all of our services!